Time to stop playing video games. What are all the apps on your phone for? May I read your texts tonight? 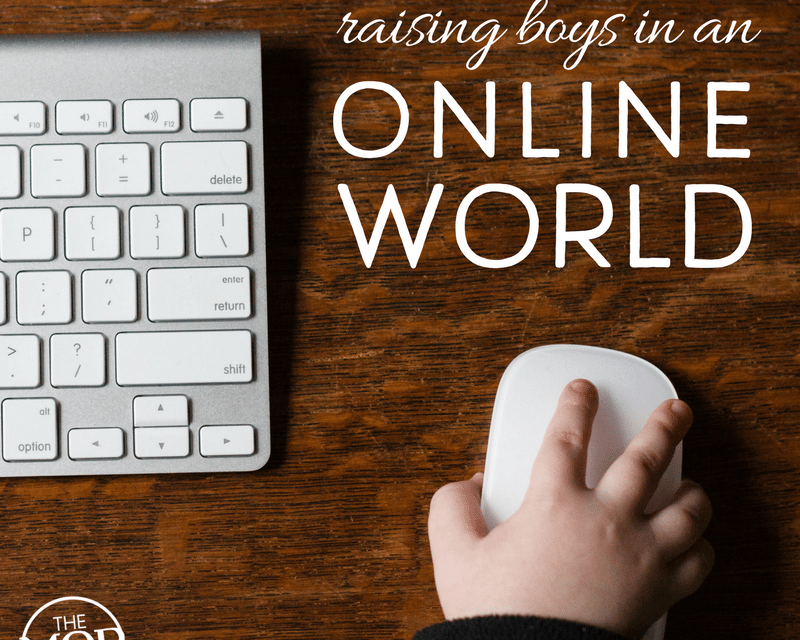 As a mother of five (three boys and two girls), I was determined to stay one step ahead of my children regarding their online activity and social media usage. I admit it was easier during the tween years; I could limit their online access. As they got older, however, I couldn’t monitor everything they did. I couldn’t stop them from clicking around when they were away from home. Sure, I could tell them to be wise, make smart decisions, and remember God is always watching, but that wasn’t always enough. It didn’t keep them from stumbling into danger. I wanted our boys to be wise online and to create a positive social footprint, one that honors God and they could be proud of in the future. They needed to be strong enough to resist temptation. Becoming the next online casualty was something I wanted to avoid because they can get exposed to more than their developing minds could process. The ability to explore sites they shouldn’t is far too easy. The world is simply a click away. To be honest, I did freak out a time or two when they were “introduced” to things they should not have seen. But I learned that the best way to help them was to ask the right questions and listen to their responses before reacting. I know many moms say this. That’s because prayer works. It’s not possible for us to know everything our teens are being exposed to online. Being specific about asking God to give you discernment as to what they are witnessing online is so important. I can’t tell you how many times I was prompted to check something out that could have been a problem for my sons… an inappropriate conversation, a conflict with a friend, or some rumors that were being circulated about them. This is but a small sampling of the many things God allowed me to discover. Your list may be different. 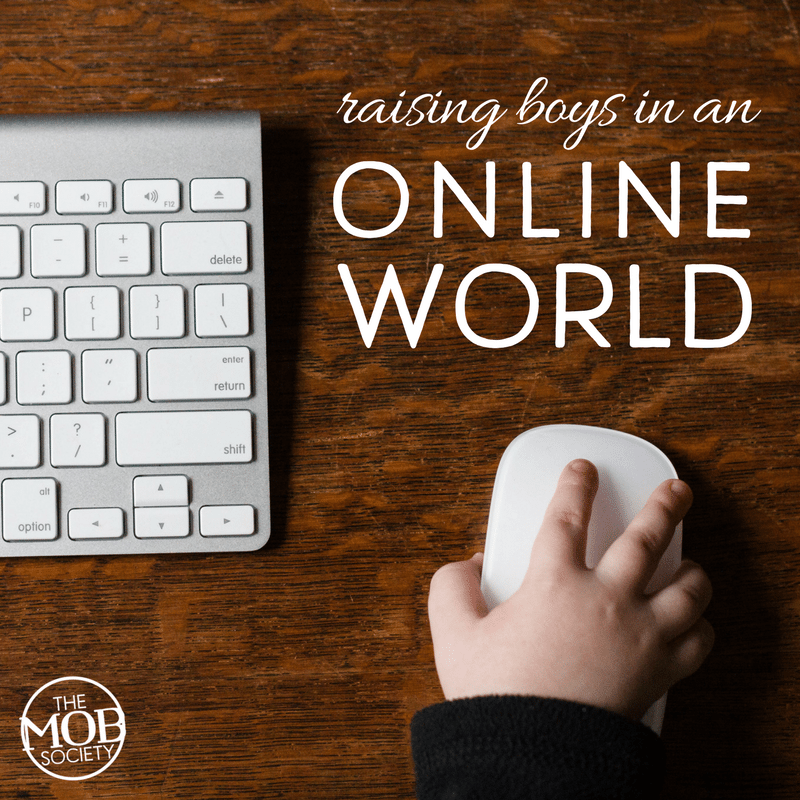 It is so important to pray for discernment to help your sons navigate the online world. Need help knowing what to pray? 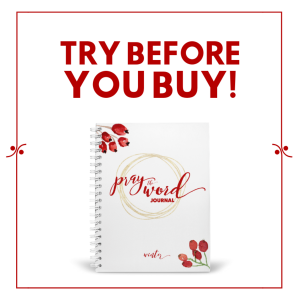 Grab your copy of the Pray the Word Journal. Our practical, purposeful process of prayer invites you in and makes you feel like praying for your family every day is something you can do. Click here to get yours. 2. Teach them why being careful matters. Most teens don’t realize everything they say, see, and share is captured on a server somewhere in the clouds. What they do online can be used to ruin their reputations. In addition to teaching them God’s standards, I would tell them not to post anything that could draw the attention of law enforcement. The reality is their immaturity often blinds them from considering the ramifications of their online actions. They are in many ways like most young people—oblivious. They think what they say, see, and share can’t be traced. Sadly, far too many young men learn the hard way. 3. Equip them to stand up to peer pressure. The desire to be popular on social media often causes boys to cave in to peer pressure. Like most kids this age, teens want to fit in and be noticed. But here’s the deal: Your sons need to learn how to go against the flow of the online culture. Their developing faith and your family are under attack—everyday! The culture is saying what’s right is wrong and what’s wrong is right. And if they don’t agree with that they will be ridiculed, marginalized, and bullied. Your willingness to help your sons understand that identity is not found in popularity, but in who God says they are and what God created them to do. 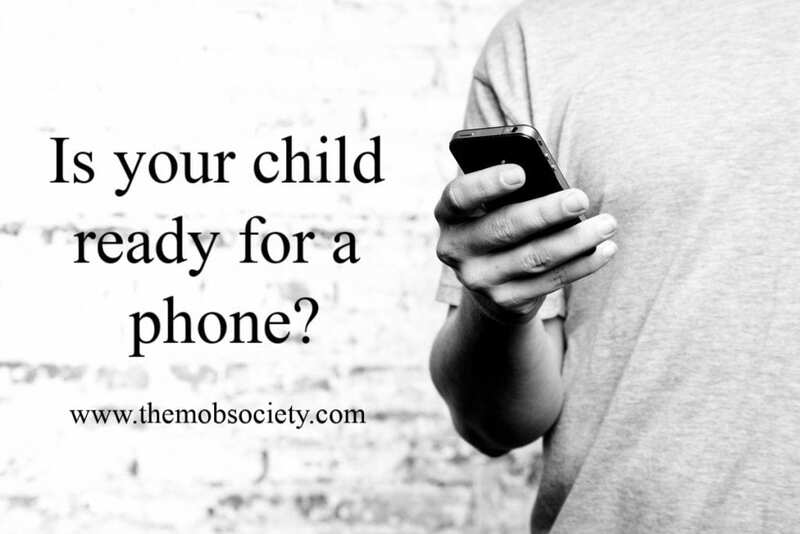 Unsure about whether or not your son is ready for a phone? Use this free cell phone contract as your guide! Click here to download it as our free gift to you! 4. Help them avoid a fatal click. I’ve talked with thousands of teens who ended up in trouble because of one click. It’s so easy. No one will know and it’s not hurting anyone, they rationalize. By taking the time to help them learn how one decision during the teen years can forever alter their life, you could be saving them from a lifetime of heartbreak. 5. Explain how to create a positive online footprint. A positive social footprint can make or break being accepted into the college of their dreams or landing that dream job. As someone who speaks on social influence, I see it all the time. Today’s teens want to be seen and heard. With a little effort and guidance, you can help your sons create awareness for causes they believe in and encourage them to be positive voices in a sea of noise. In God’s Word, we are told to seek wisdom. Seeking requires action. Raising boys during the teen years takes wisdom—wisdom that comes from being in tune with the Creator. They need your availability and time, even when they push you away or communicate they don’t appreciate your interference in their online lives. Your goal is to protect and prepare you sons for manhood and leadership. To become strong, they need your loving engagement as they transition from child to adult. Teach your sons why they must be careful. Knowing why helps them understand how easy it is to ruin their future and grieve the Lord. The online world isn’t safe. 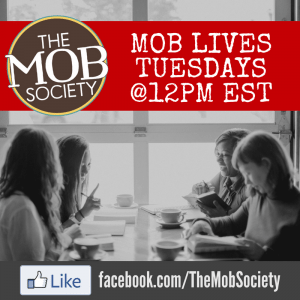 Help them learn to create a positive online footprint that will have meaning and purpose. Navigating your children’s online activity requires effort and intentionality. The time you invest now could make all the difference when they are no longer under your roof. Connie and her husband have five children. She writes to equip women to fulfill their calling whatever their season of life.